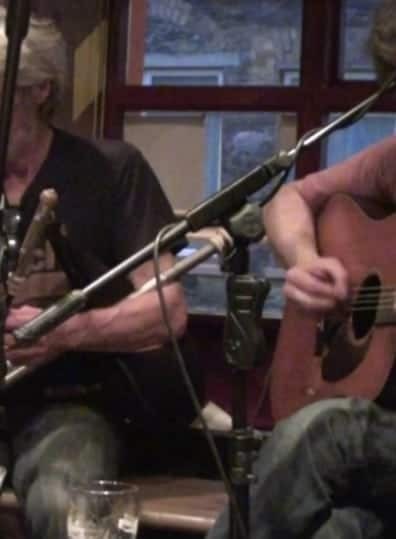 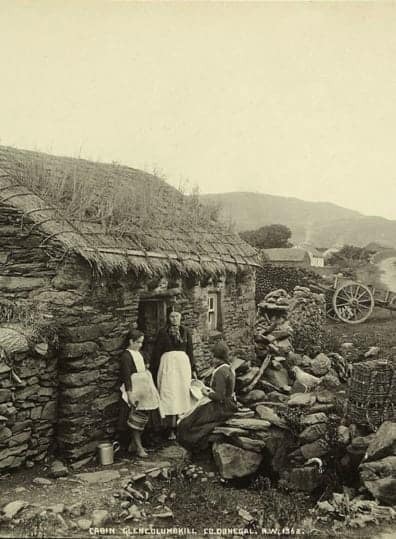 Immerse yourself in Irish culture and society. 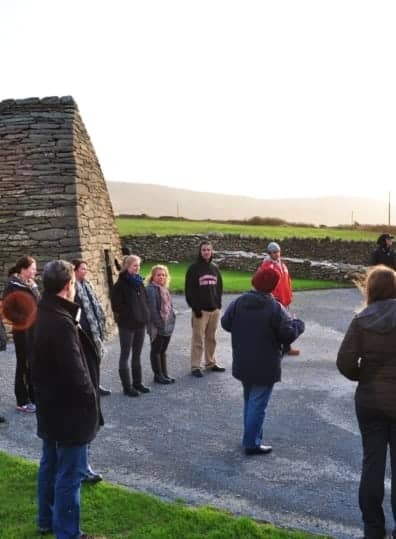 The Liberal Arts are the foundation of education at Sacred Heart University, and the Catholic Intellectual tradition is committed to the whole person — mind, body, and spirit, and enriches students’ imaginations, expands their humanity and develops their moral compass. 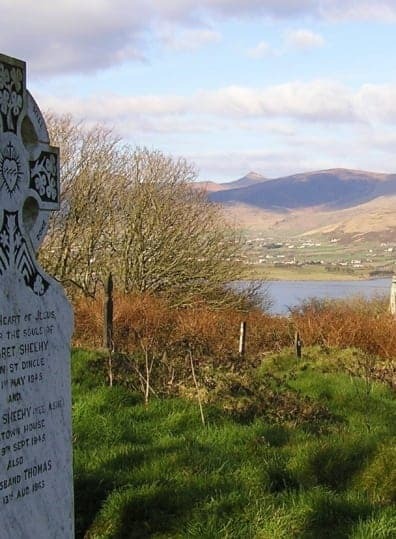 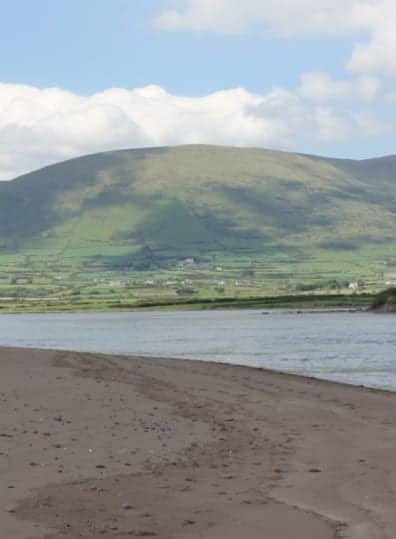 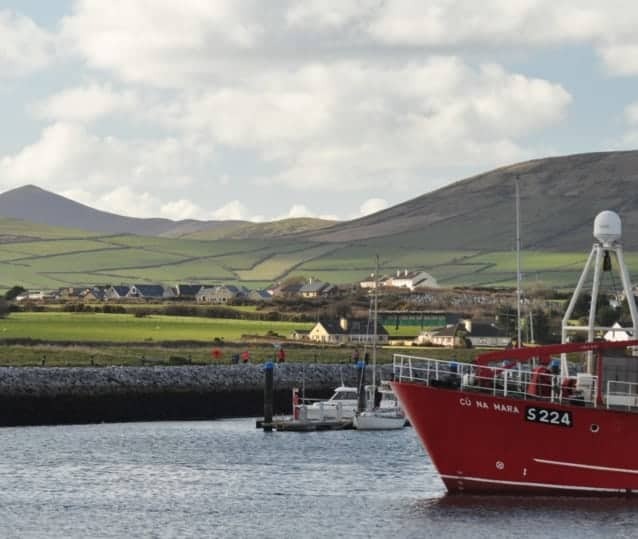 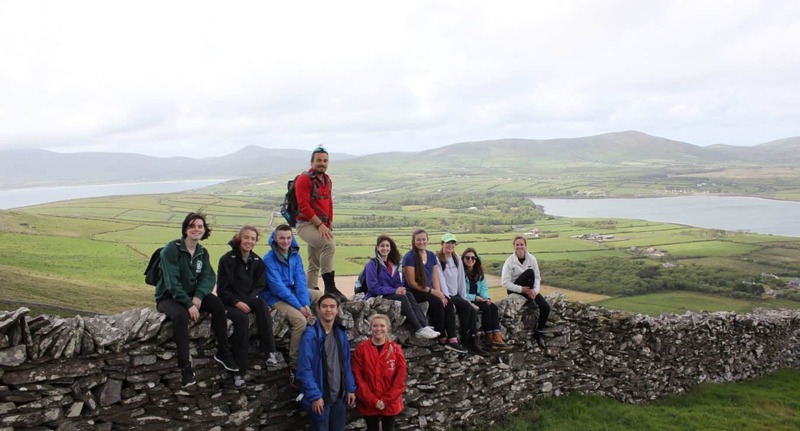 Study in Dingle opens up an international perspective as students are exposed to the Irish culture, language, and society. 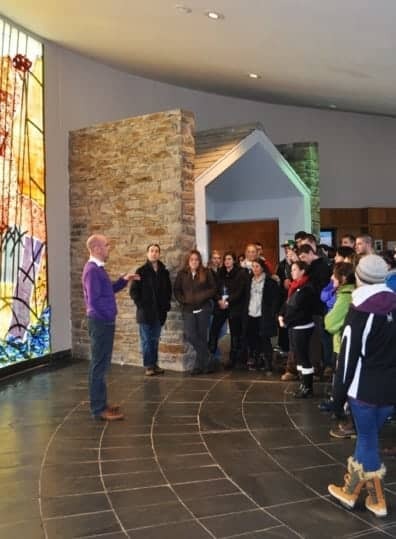 Individual courses explore various dimensions, such as literature, history, music, sociology, psychology, anthropology, and religious studies. 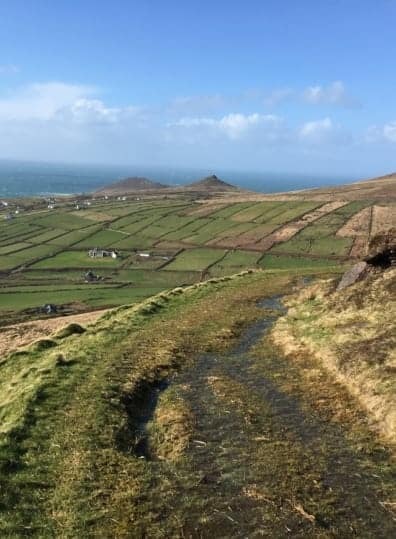 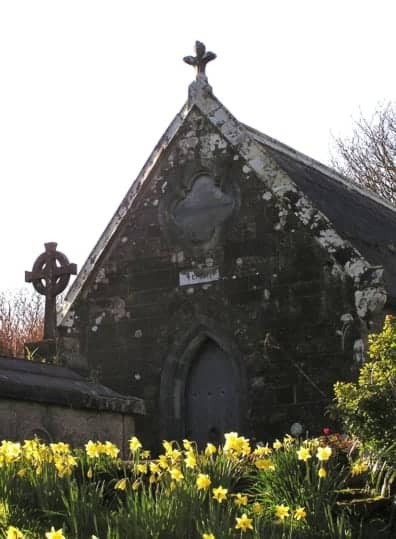 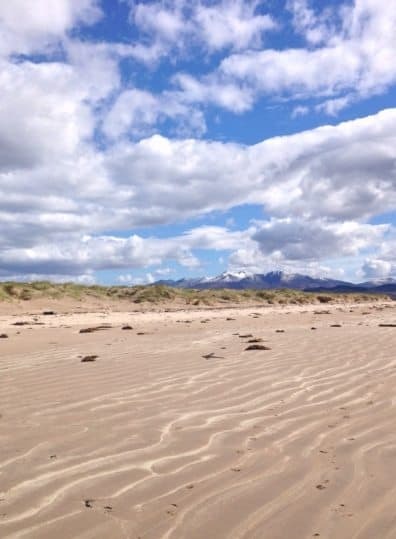 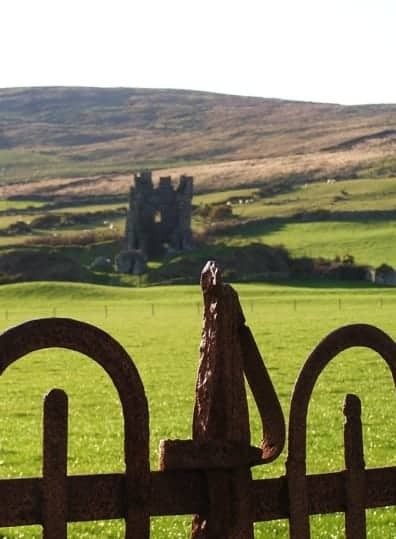 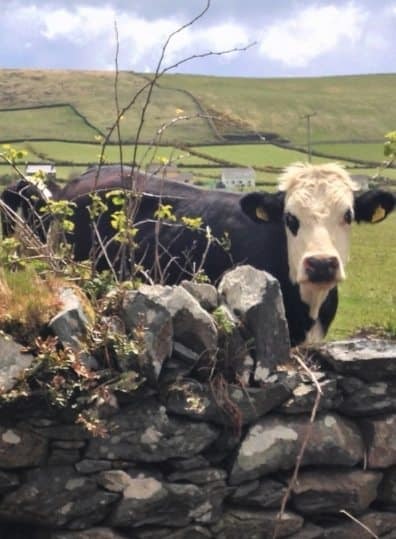 In addition to in-class lectures, discussions, and seminars, field study and experiencing the sites, sounds, smells, and textures of Ireland offer a unique opportunity.